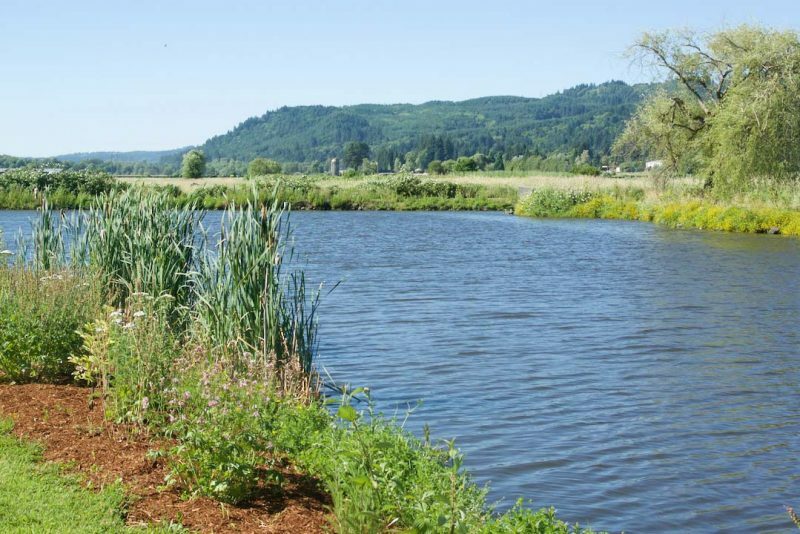 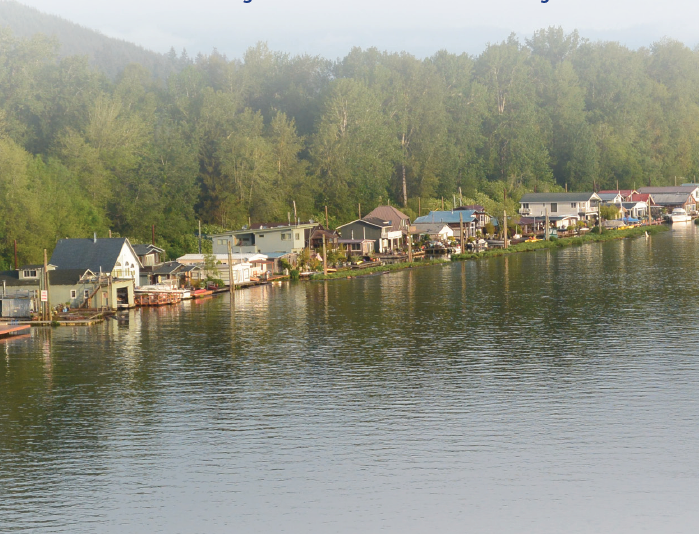 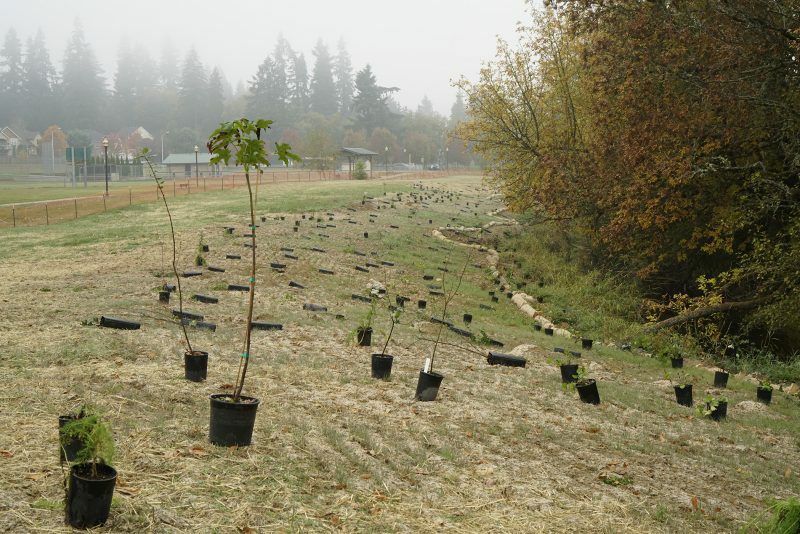 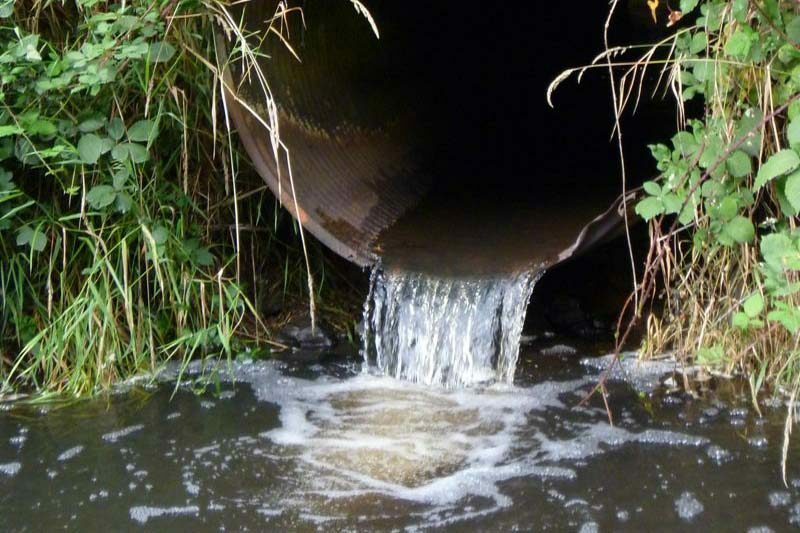 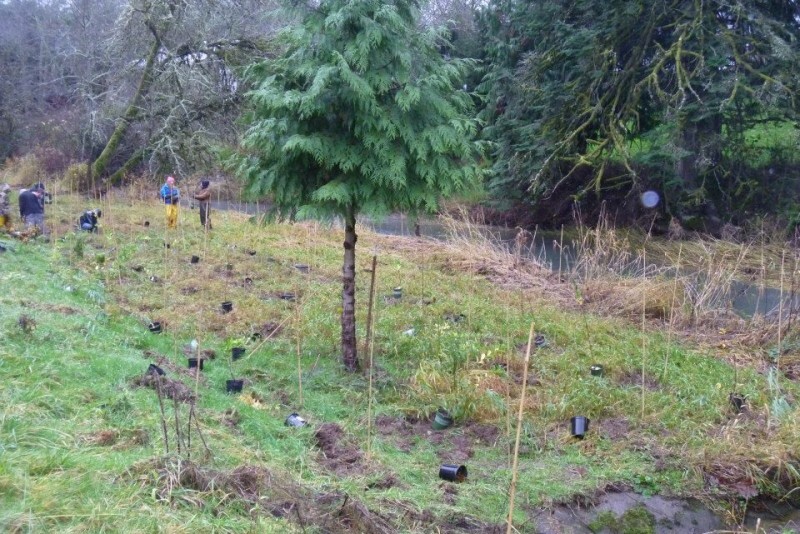 Over the past 10 years, the Scappoose Bay Watershed Council has been actively working to restore fish populations in the Milton Creek basin through fish passage correction and habitat enhancement projects. 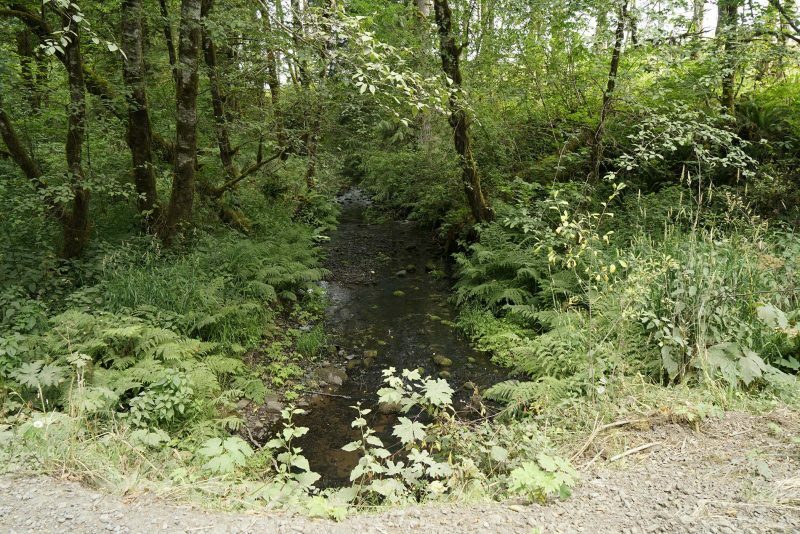 Dart Creek is a tributary of Milton Creek. 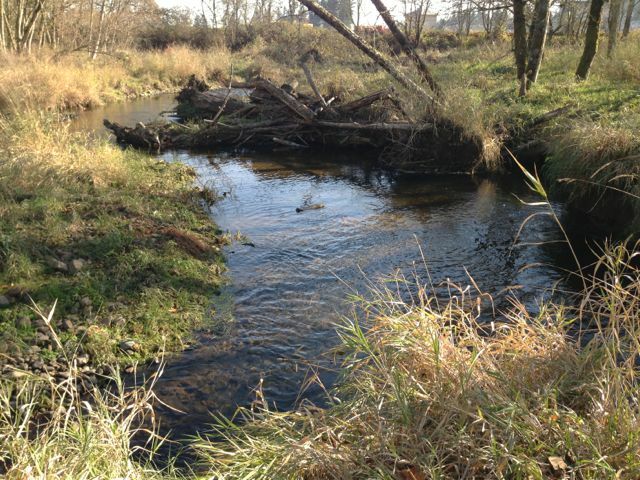 This project restores fish access to creek waters above Robinette Road.